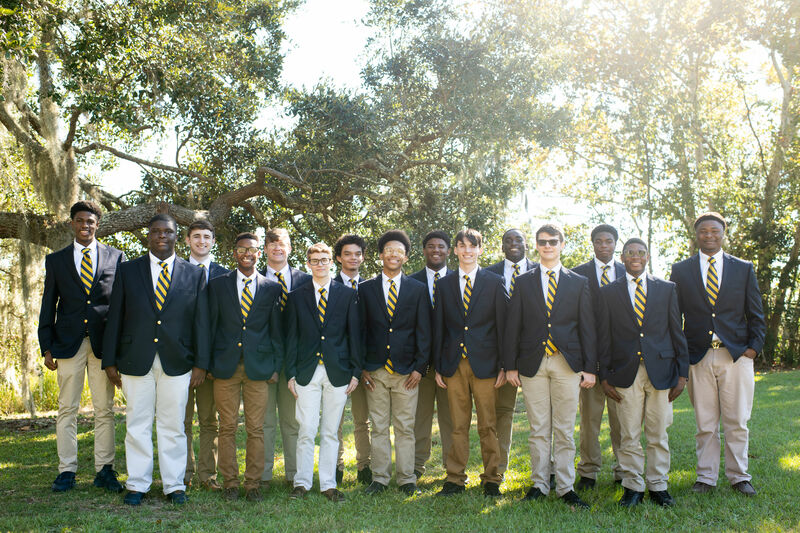 Bethesda Academy is a private day and boarding school for young men in grades six through twelve in Savannah, Georgia. 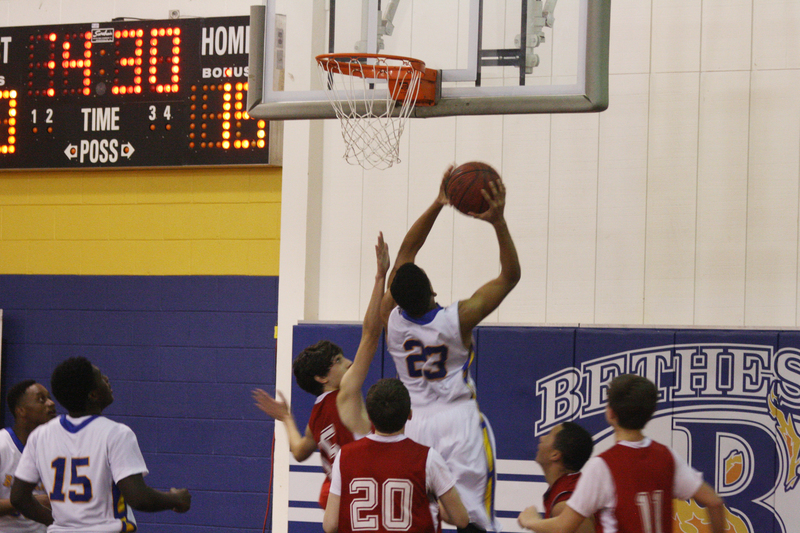 Bethesda’s student body is socioeconomically, academically, and racially diverse by design. 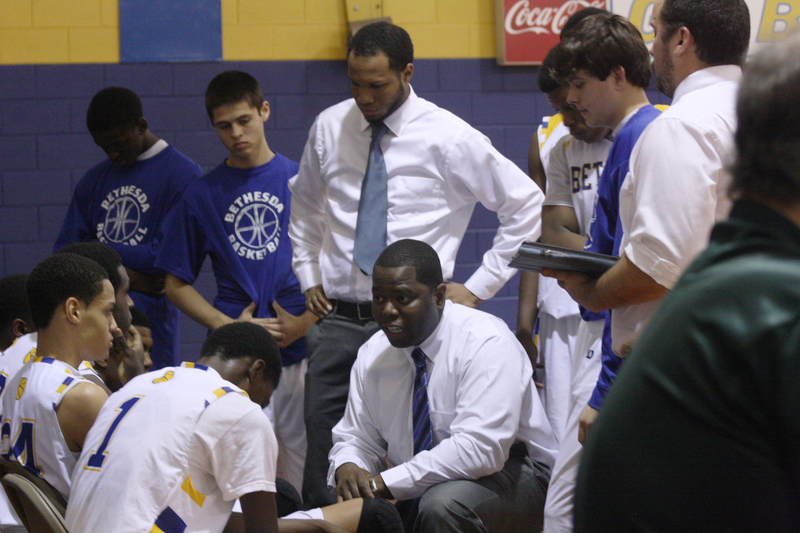 Bethesda serves young men who respond well to small classes, a structured environment, and a strong sense of community. Young men and their families value the school’s mission to develop within each student a love of God, a love of learning, and a strong work ethic. 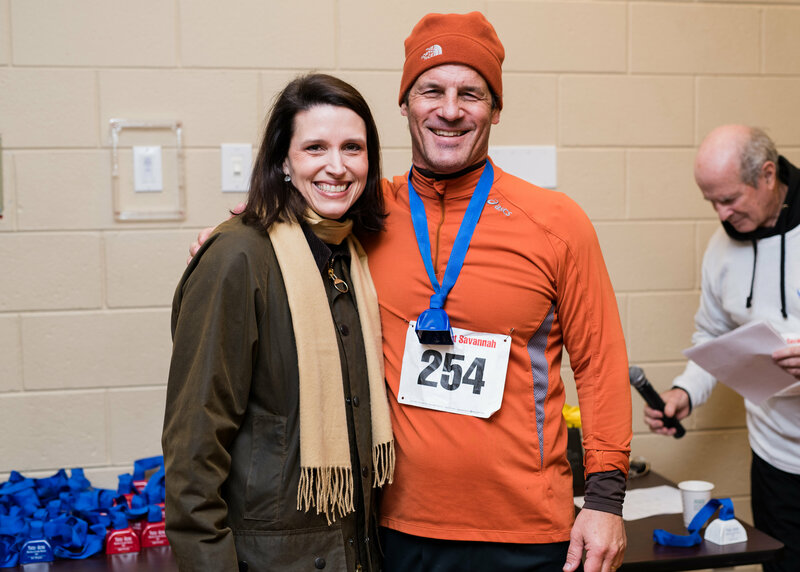 Under the leadership of President Michael Hughes, this commitment serves as the foundation for the Bethesda educational experience. 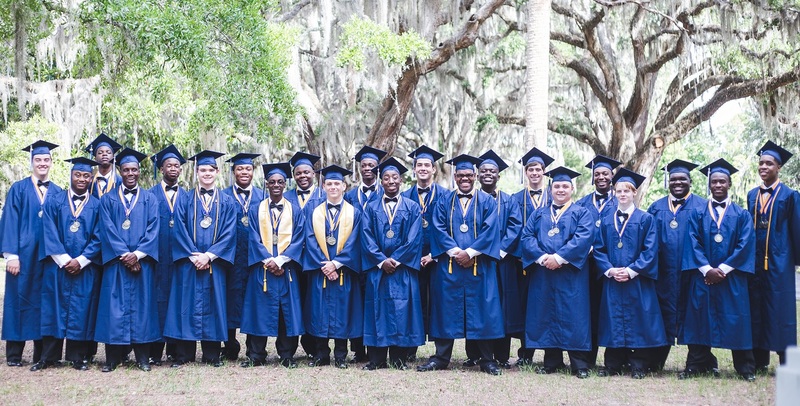 From academic achievement and athletic opportunities to spiritual development and leadership cultivation, Bethesda Academy is dedicated to helping young men become productive citizens who are prepared for future success in college and in life.